In all formal situations, the Governor of a city in Sistan and Baluchestan province in south-eastern Iran wears the region’s local costume. 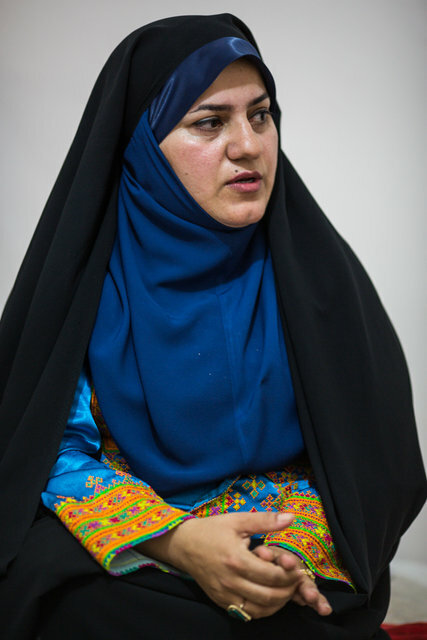 “I was appointed as the first female prefect in this province in 2001,” said Homeyra Rigi, the current Governor of Qasr-e Qand in Sistan and Baluchestan. She wears the local clothes of this region, decorated with needlework, in her office, as well as in formal meetings. 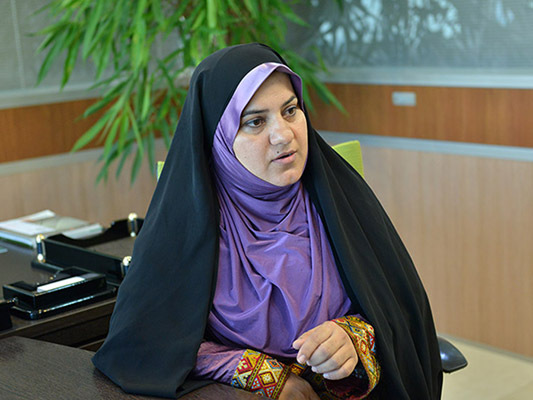 “We offer as a gift the local costume of Sistan and Baluchestan to our visitors as a good way to present an Iranian region to them,” she added, according to a Farsi report by ISNA. “I was one of these people, and I want to inspire local women and girls’ confidence to believe in their capacities by seeing another woman serving as people’s representative,” Rigi noted.